If you are looking for a softer soju then try Chum Churum. Korean females have taken a likely to this brand as well as younger drinkers who are not use to strong alcohol. 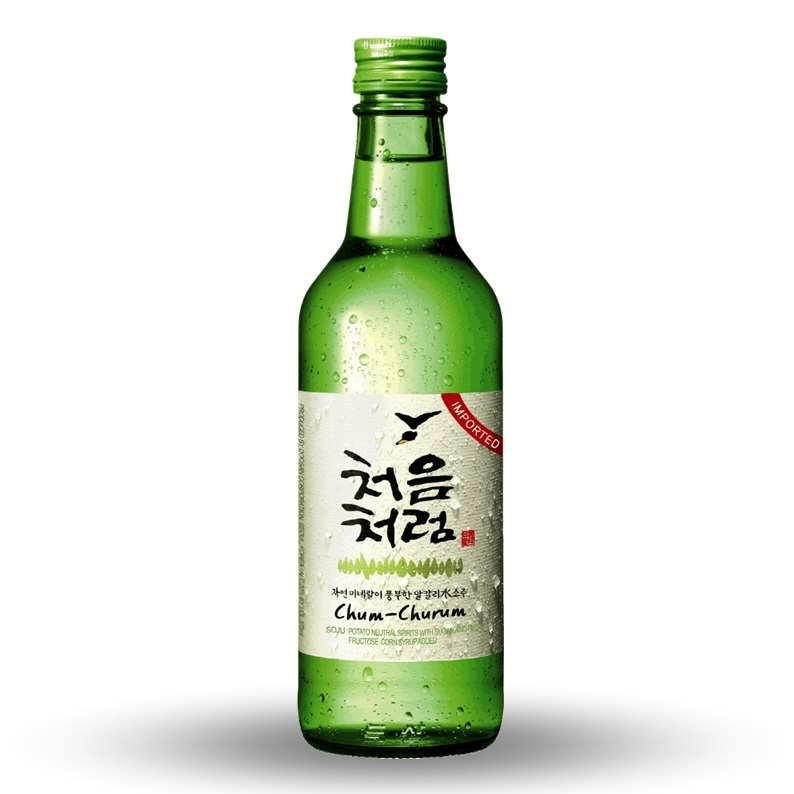 It is made by Lotte Liquor and a few years ago they lowered Chum-Churum’s alcohol content from 19% to 18%. It is made of alkaline water, which makes soju become more distinct. This is why when you see the commercials you see Korean celebrities like Hyori shaking the soju.